Race against a friend – and against the ghosts of everyone who has ever played the game before! After every race, the data for the player is stored, and populates an ever-growing roster of competitors. Weave through massive crowds, draft behind ghosts, get passed by your future self! 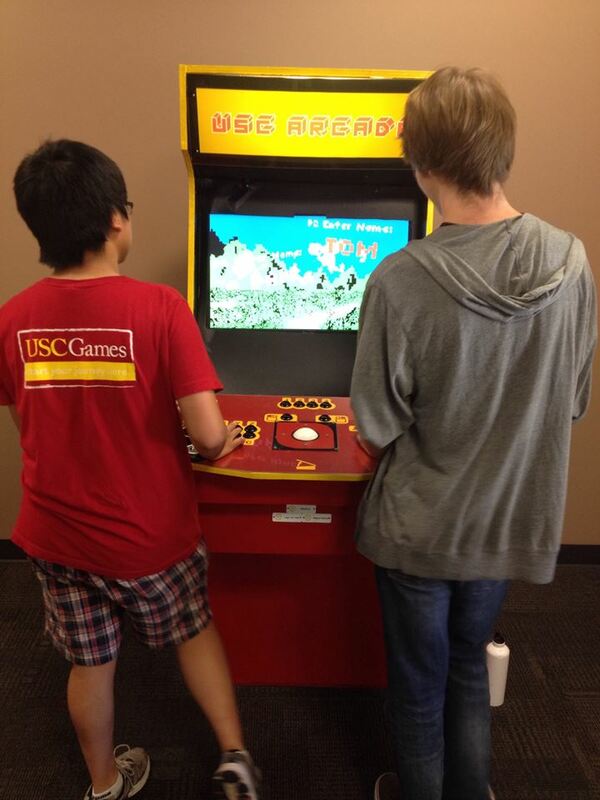 Set it up in an arcade cabinet and let people compete against each other asynchronously, across all of time! Episode 6 – Live That Stream!